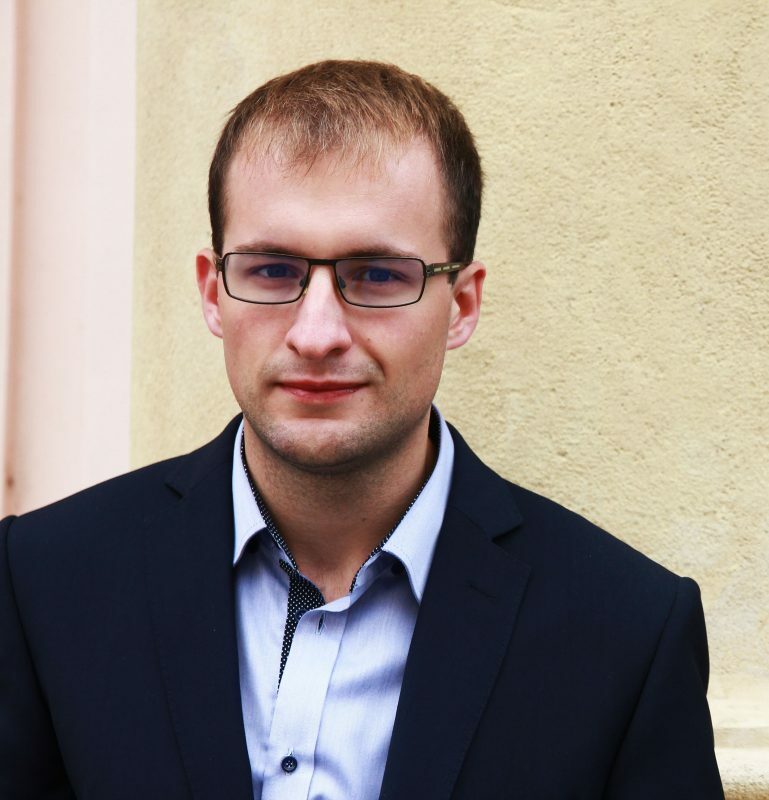 Matej Kukucka is Senior Growth Marketer at LiveAgent, a help desk software that helps companies with customer service. Previously he was Digital Marketing Manager at Fleming and Digital Marketing Specialist at LIFARS. In his free time he is working on e-learning solution Marketing Player, checking new SaaS solutions or playing chess.